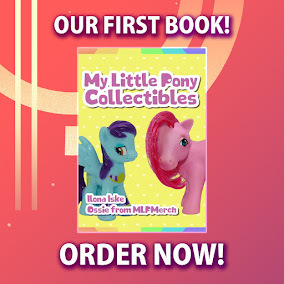 Here on this page you'll find an overview of all My Little Pony Adventures In Friendship Issue νm; 1 Comic Covers, with a total of 1 release. You can click on the Adventures In Friendship Issue νm; 1 Comic Covers images to zoom in or click on any of the links under the images to see more releases of that type. Summary: The magic of friendship contines in this collection of adventures! 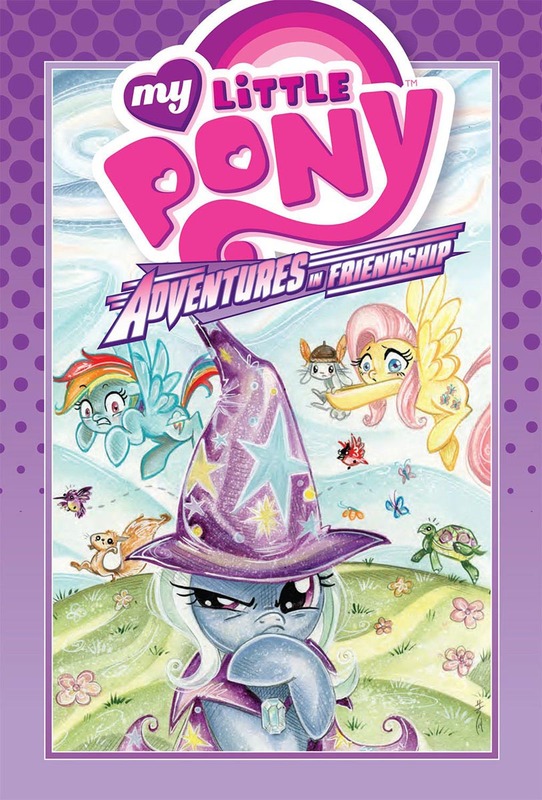 Featuring one-shots on Rainbow Dash and Fluttershy, plus a team-up issue with Rainbow Dash and Trixie, these stories drawing from the series Ponly Tales and Friends Forever have never been collected together - until now!